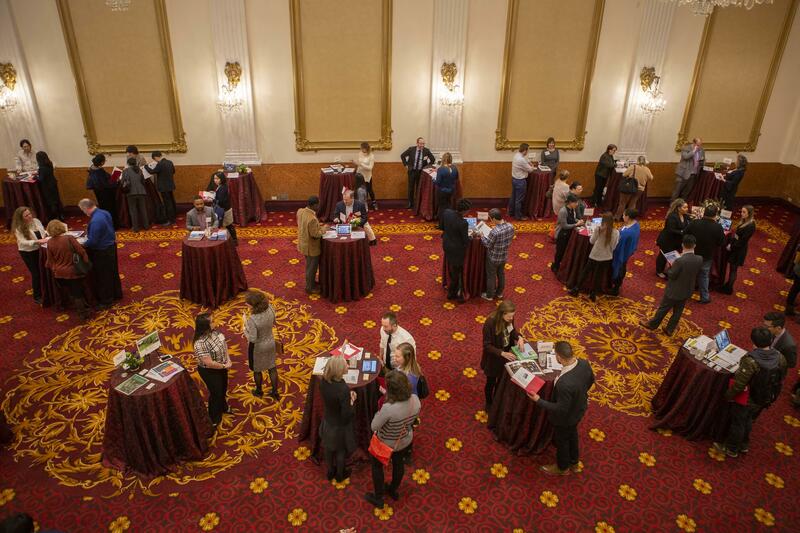 New York City (February 12, 2019) – NYC & Company, New York City’s official destination marketing organization, today hosted the Tourism Ready 101 closing event, “Discover More NYC,” to honor the 50 local businesses from all five boroughs that successfully completed the 2018 program. 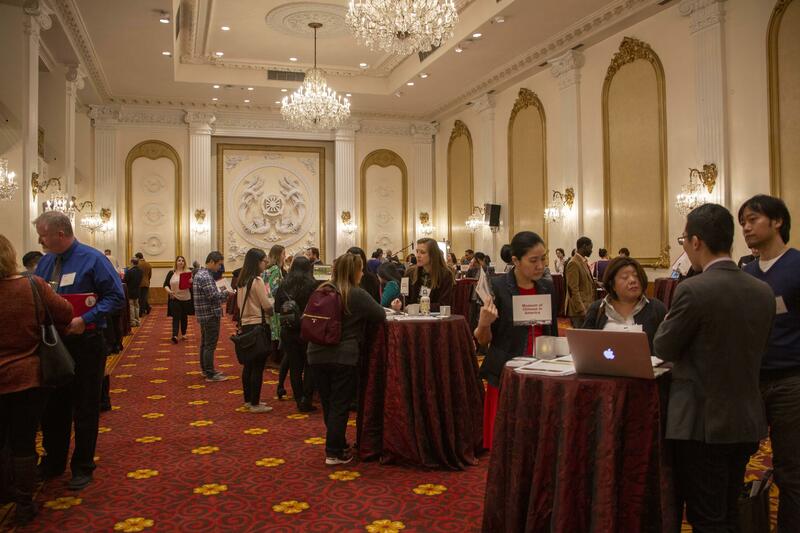 The event was held at the Wyndham New Yorker Hotel and began with a presentation by NYC & Company President and CEO Fred Dixon, followed by a trade show at which the 50 businesses met with nearly 65 tour operators and destination management companies. 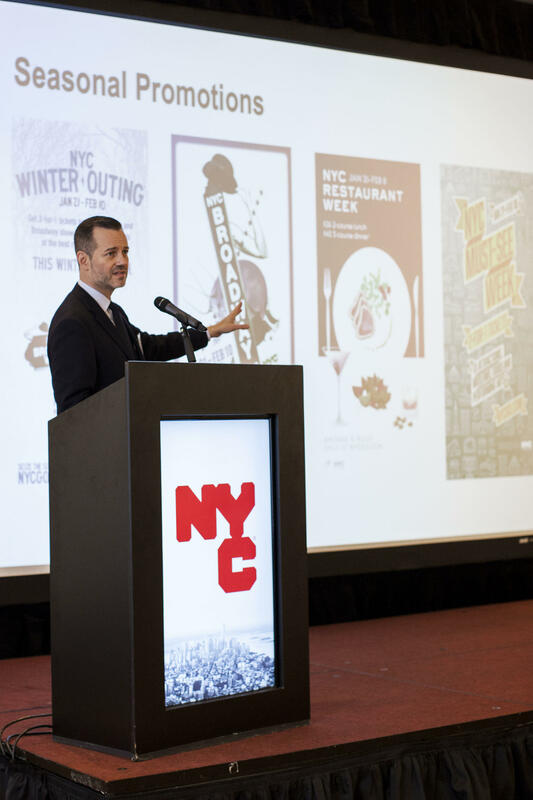 Tourism Ready was created by NYC & Company in 2015 to spread tourism and economic prosperity throughout NYC’s five boroughs. The goal of this program is to increase visitation to off-the-beaten-path neighborhoods throughout the City and help local businesses reap the monetary benefits of tourism. 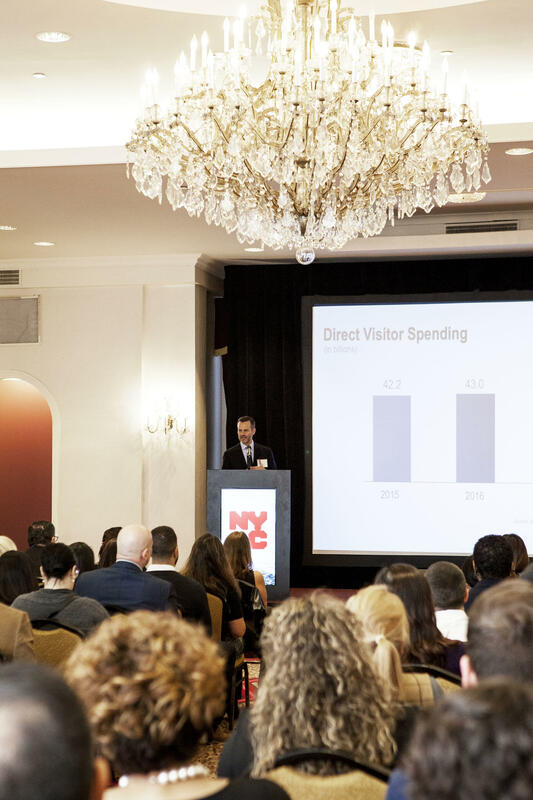 New York City’s travel and tourism sector generates approximately $66 billion in annual economic impact. Business owners throughout NYC’s five boroughs are encouraged to join the program, now supported by NYC & Company’s new global partner, Mastercard. The initial entry into Tourism Ready, Tourism Ready 101, is an annual program that consists of seven educational sessions, as well as one-on-one assistance as needed. 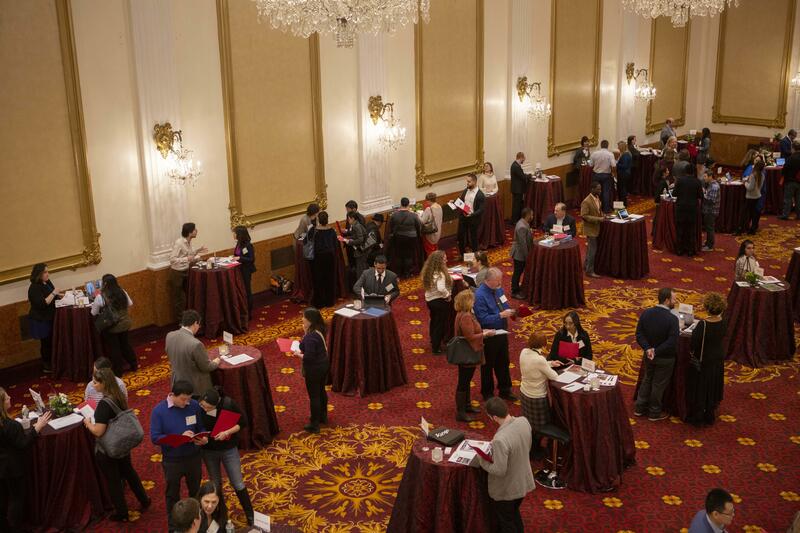 At the end of the year, businesses that have created an approved business profile, appropriate pricing structure and have met the attendance requirement, successfully complete the program and are invited to the annual culmination event, Discover More NYC, to interact with tour operators and destination management companies. One hundred fifty local businesses have successfully completed the program since its inception. 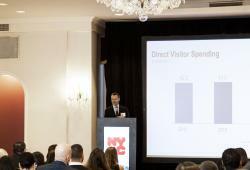 Tourism Ready demonstrates NYC & Company’s determination to spread tourism throughout the City. 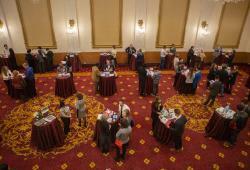 The program enables businesses to achieve success by providing the tools needed to prosper in the industry. 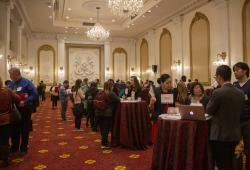 Upon completion of Tourism Ready 101, business owners are invited to participate on borough committees in the Bronx, Brooklyn, Harlem (Manhattan), Queens and Staten Island to continue developing unique NYC product offerings. NYC & Company is the official destination marketing organization and convention & visitors bureau for the City of New York, dedicated to maximizing travel and tourism opportunities throughout the five boroughs, building economic prosperity and spreading the positive image of New York City worldwide. 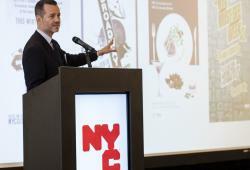 For the official source on all there is to see and do in New York City, go to nycgo.com. NYC & Company is granting you permission for press use only. Any use of the provided Media Assets, in whole or in part, other than for PRESS purposes, is prohibited (including, but not limited to, copying, distribution or sale of these Media Assets). Please note that the Media Assets must not be used for commercial purposes or rebranded in any way without explicit permission from NYC & Company. NYC & Company is providing this to you without any representations as to rights and clearances with regard to 3rd party rights. All imagery should be credited to photographer indicated in file name.